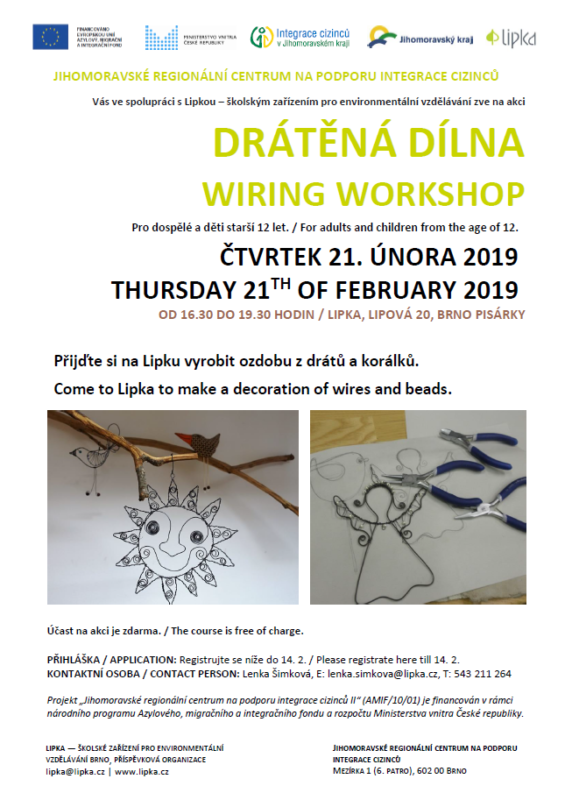 Come to Lipka to make a decoration of wires and beads. Please registrate here till 14. 2.